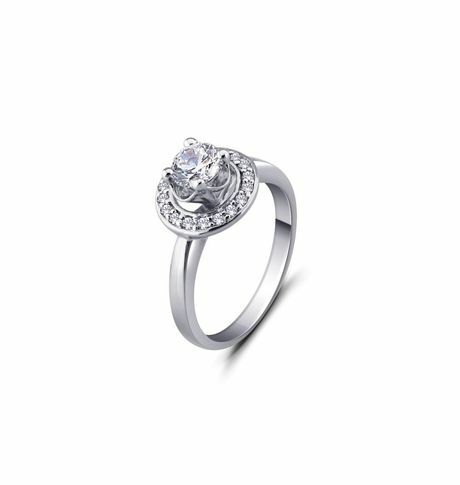 A timeless symbol of eternal love, this piece will win you over with its endless beauty. Wear it solo or paired with your engagement ring. Either way they are sure to look fabulous. 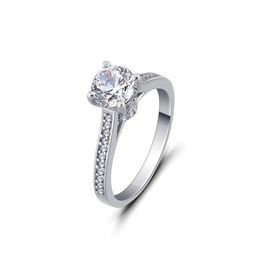 Designed simple yet elegant with touch of cubic zirconia sparkle this ring will make the day all that much special for you. Crafted in sleek 92.5 sterling silver and rhodium polished, this nickel free ring offers a simply sophisticated look without being too flashy. Once you buy them, it would be irresistible for you to wait to wear them. 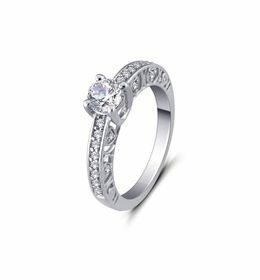 A timeless symbol of eternal love, this piece will win you over with its endless beauty. 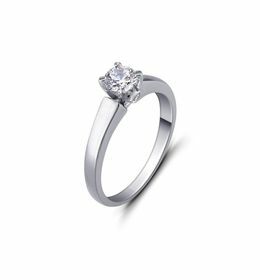 Wear it solo or paired with your engagement ring. Either way they are sure to look fabulous. 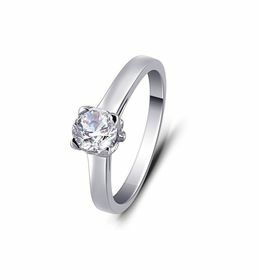 Designed simple yet elegant with touch of cubic zirconia sparkle this ring will make the day all that much special for you. Crafted in sleek 92.5 sterling silver and rhodium polished, this nickel free ring offers a simply sophisticated look without being too flashy. Once you buy them, it would be irresistible for you to wait to wear them.